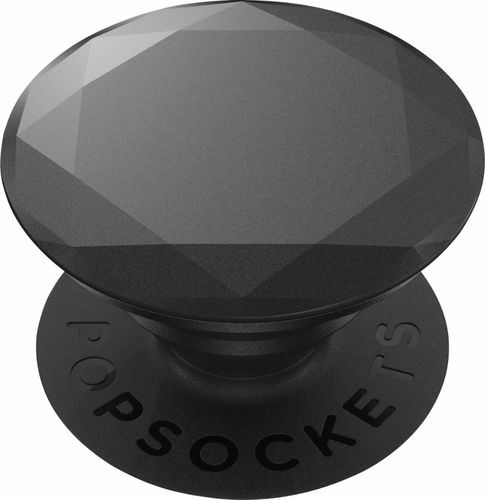 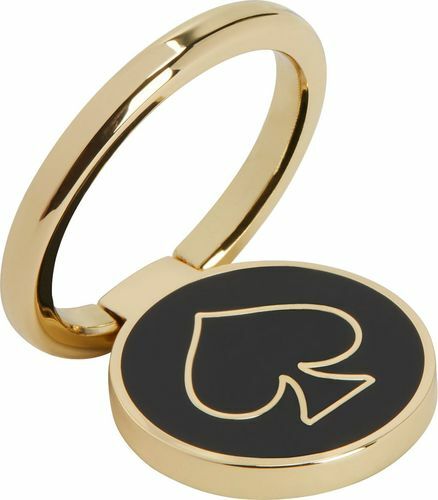 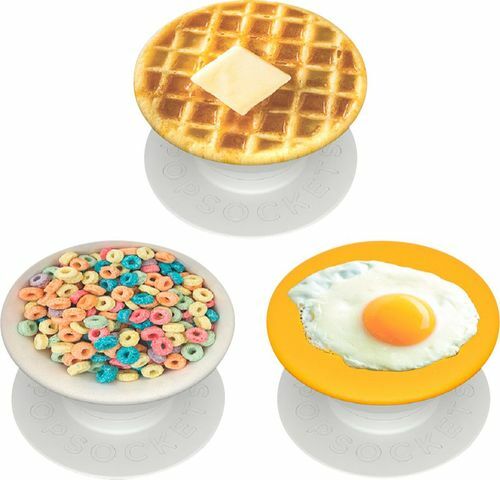 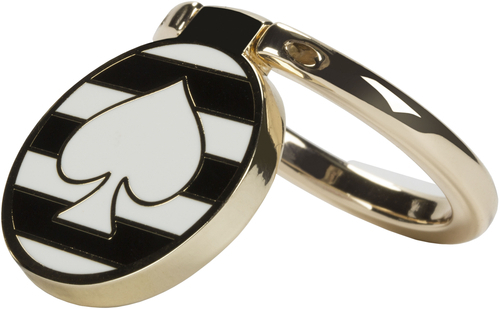 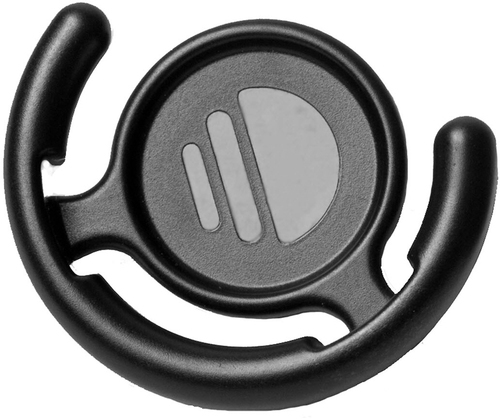 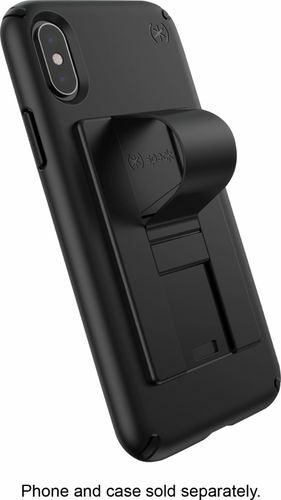 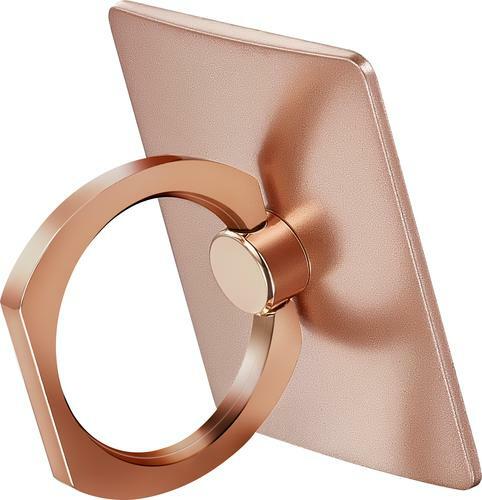 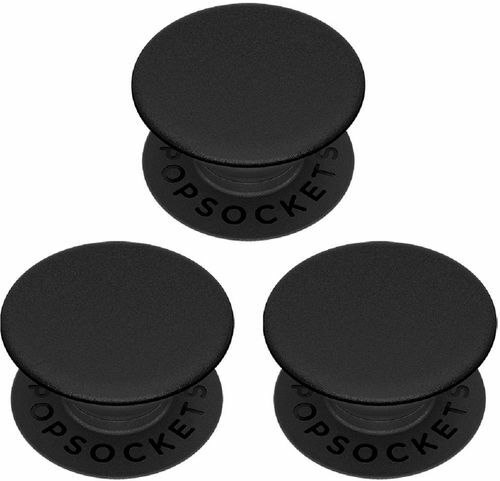 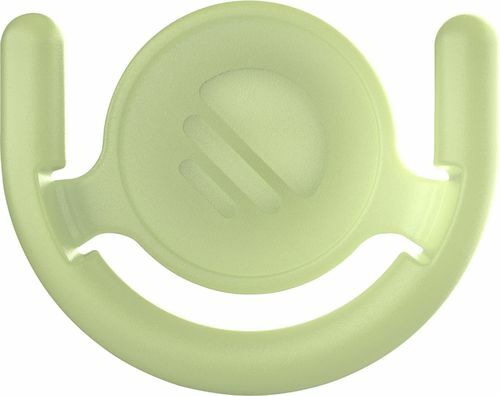 FeaturesCompatible with most cell phones For use with your existing phone with PopSocket finger grip/kickstand. 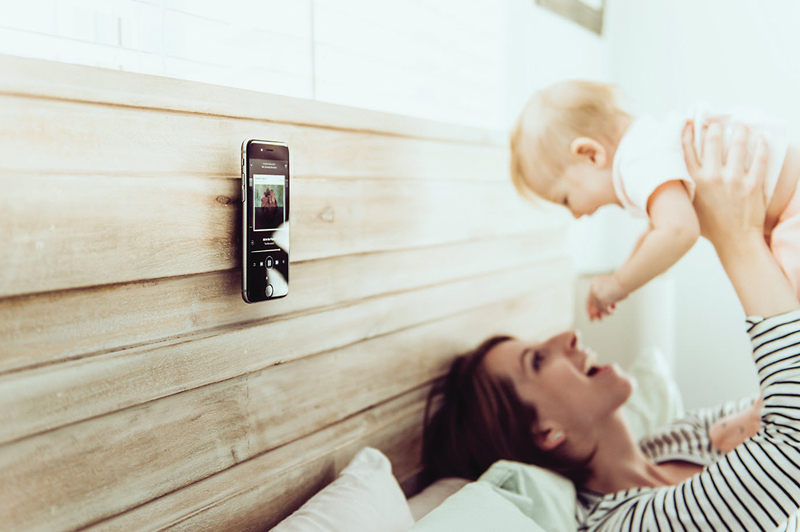 Versatile functionality Enables you to attach your phone to your dashboard, mirror, refrigerator, bed post, wall, or locker. 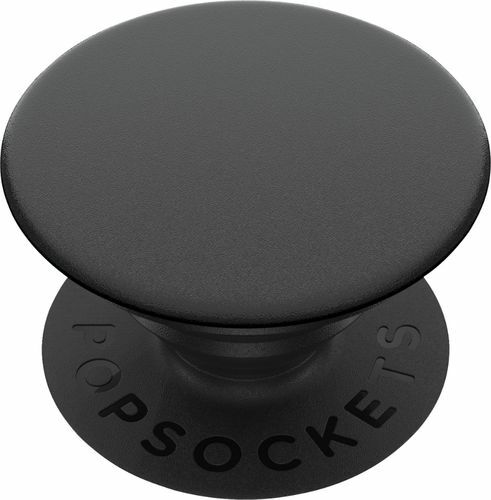 Easy-to-use design Snaps easily into and out of your existing PopSocket to enable hands-free viewing.